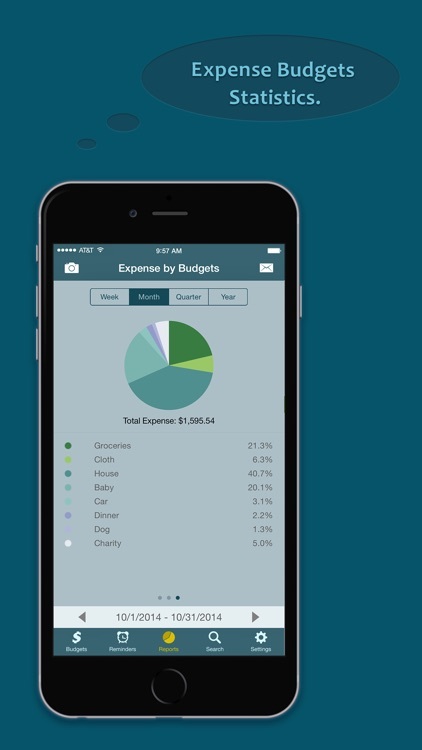 Best Budget is an easy to use app to help you keep to a budget, as a personal finance application, you can create unlimited income and expense budgets with or without recurring, and track the transitions of each budget. 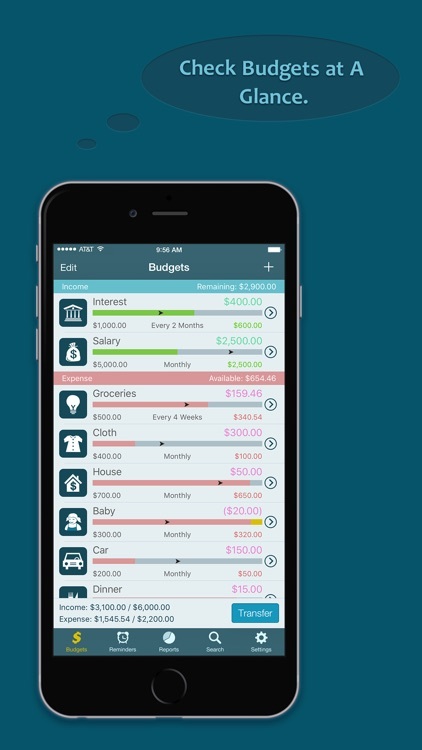 With Best Budget, you can check your income and expense at a glance, and monitor which transactions are going on a budget. Best Budget will help you to become your own financial expert. 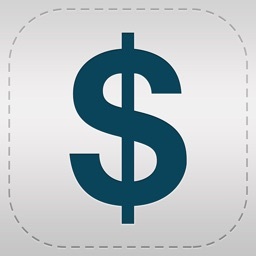 ⁃ Create unlimited expense or income budgets. ⁃ Set budget name, amount, type, category, date range and if no cycle or cycle by a specific date range etc. ⁃ Set if budget available amount is rollover or not. 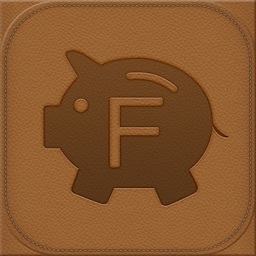 ⁃ Transfer available amount from one budget to another. 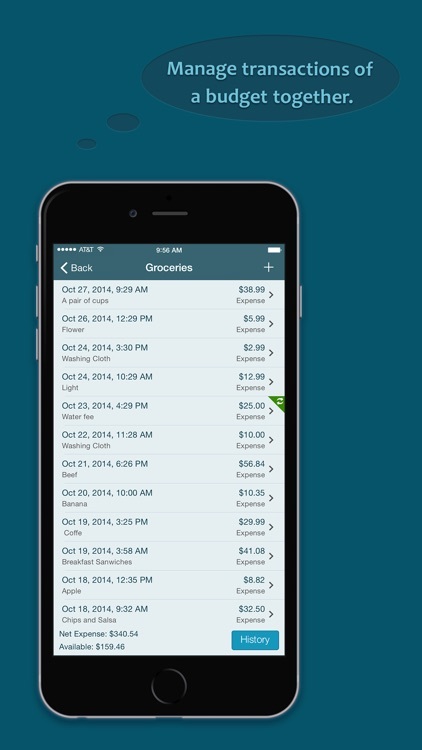 ⁃ Add transactions to each budget. ⁃ View history of past circular budget. 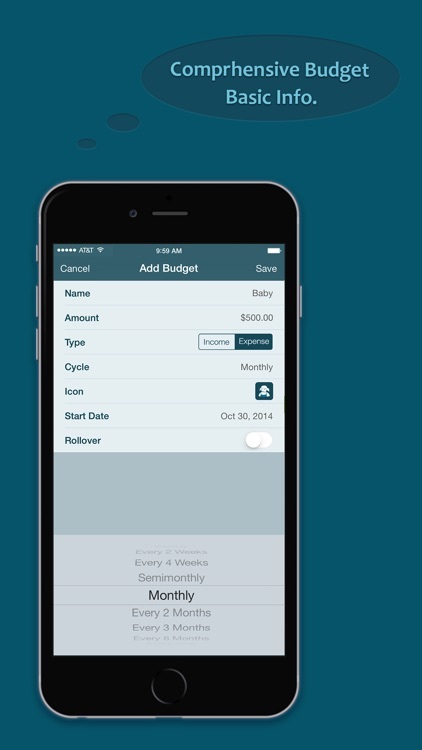 ⁃ Custom a reminder to help you manage budgets. 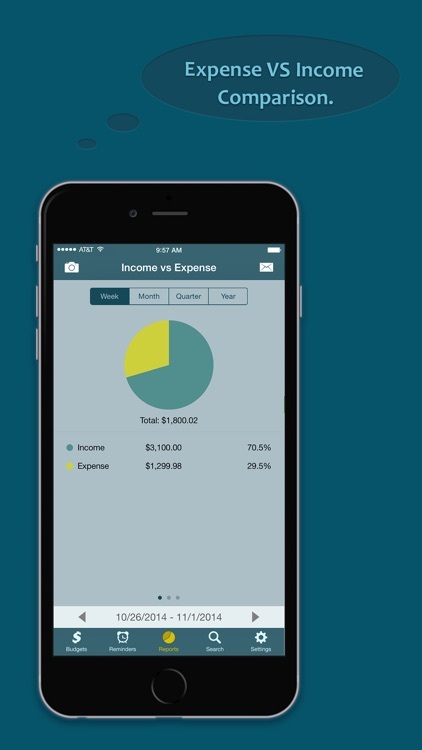 ⁃ Report to show your income and expense proportion of a date range. ⁃ Report to show percentage of each budget of a date range. ⁃ Export your budgets in form of HTML, CSV or PDF. 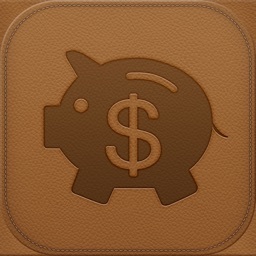 ⁃ Custom date range of budgets to be exported. ⁃ Search transactions by name, amount and note. ⁃ Clean and tidy user interface. ⁃ Support migrating data to full version.